WEFTA volunteers began working in El Salvador in 2009; it is the smallest and most densely populated country in Central America. 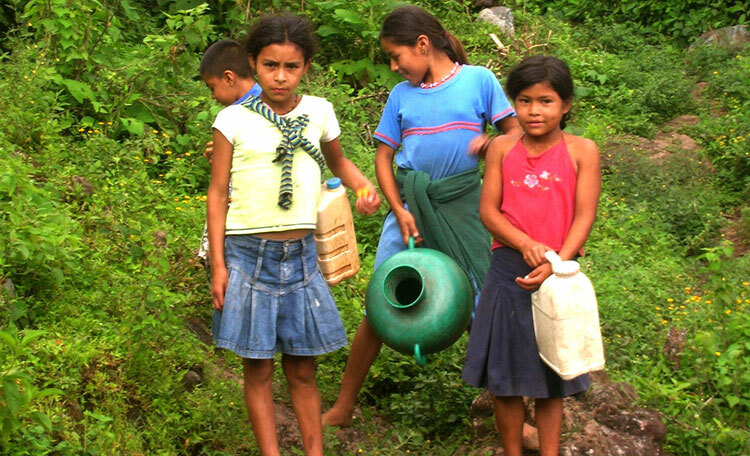 Over a third of the population, 36 percent, of rural Salvadorans live in poverty. The high poverty rates are often attributed to the existence of violent gangs, drug trafficking, and government corruption which deters economic development. The combination of a weak economy and a climate of violence has motivated some 20% of the population to leave the country. 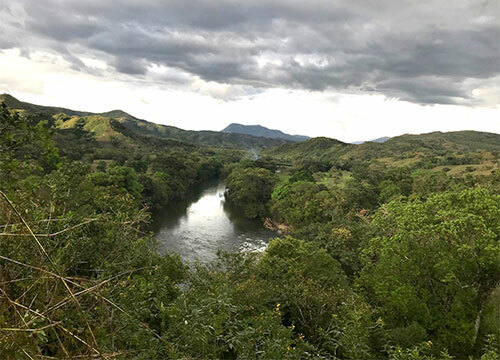 El Salvador is one of the most water stressed countries in Central America where over 88% of the country’s surface water is not considered safe to drink due to contamination from toxic chemicals and heavy metals from mining, agricultural runoff, and waste matter. Census data shows that approximately 28% of rural households have no direct access to a safe and reliable drinking source. Thirteen percent of the rural population does not have access to improved sanitation. 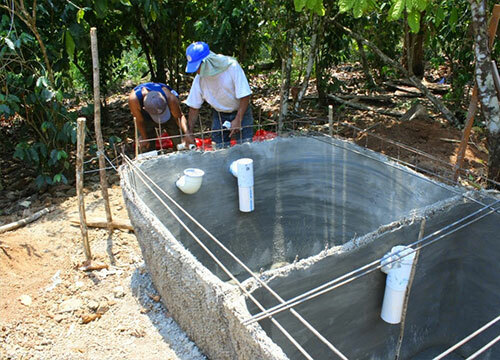 WEFTA engineers have worked in rural communities in El Salvador to explore opportunities to help provide potable water and sanitation systems, most recently with Habitat for Humanity El Salvador.